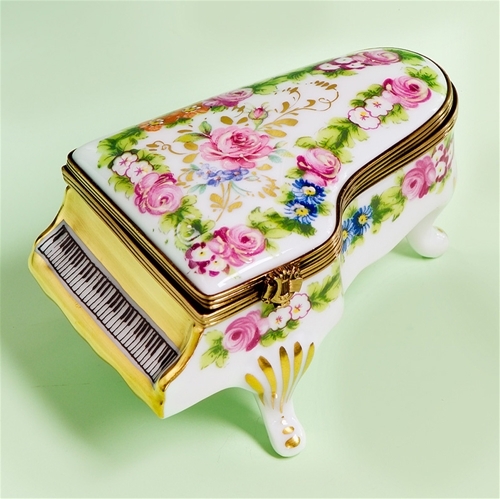 We invite you to visit our website and enjoy a great selection of French hand painted Limoges porcelain boxes, directly from the best ateliers and artists decorators in the city of Limoges, France at the best prices. 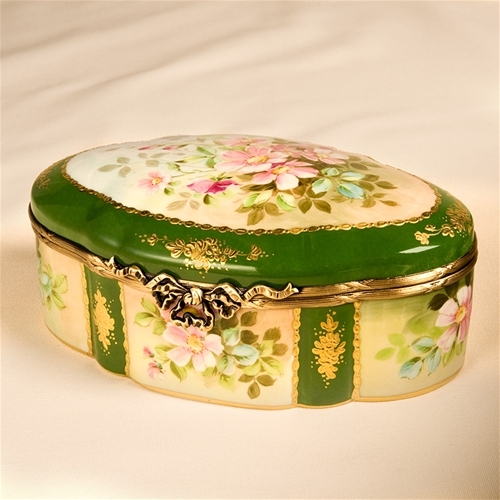 At Limoges Boxes France, we invite you to a memorable tour of the Authentic Limoges French Porcelain Boxes to find the perfect Limoges box for all your limoges gifts occasions or your own Limoges Box collection. 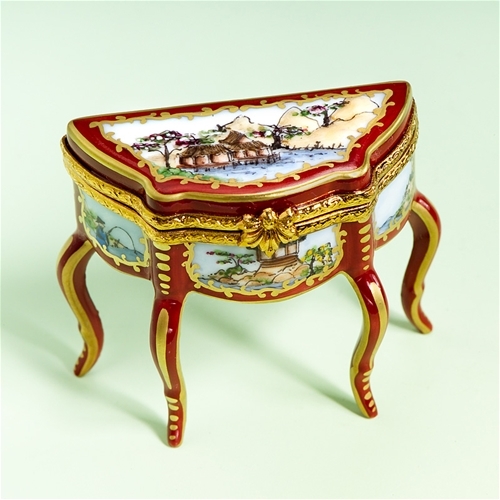 Please visit our Limoges Museum Collection Boxes section where you will find exquisite French Limoges hand painted porcelain boxes for the refined art collector. 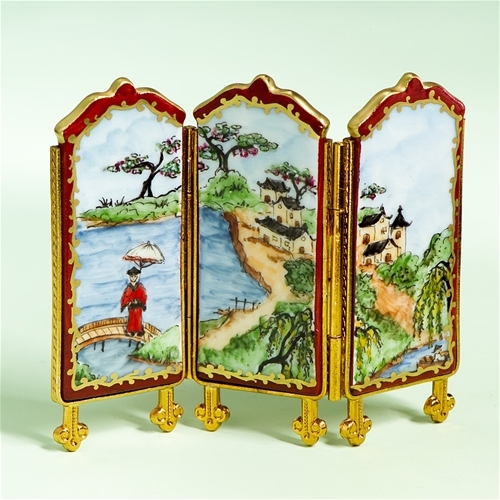 Each Limoges box we are pleased to present on our web site and catalogues is a brand new French handpainted Limoges porcelain box commissioned to only the best Limoges painters decorators in the city of Limoges, France. All our Limoges boxes are authentic an dcome with the signature of the artist or brand on the base or on the inside of the box. The work "Peint Main" - hand painted is also painted or stamped next to Limoges, France on each one of our Limoges boxes. 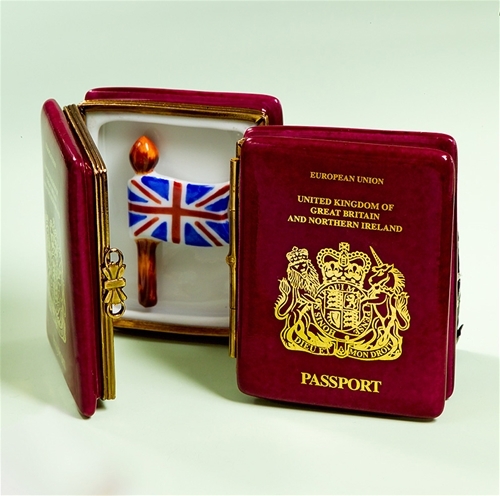 We are very careful in the process of selection and creation of the white porcelain molds to make sure the quality of the fine French Limoges porcelain is only the finest available in the world today. Please visit our Limited Edition Exclusive Limoges Boxes section where you will find unique Limoges boxes created specially for us with the help of the best sculptors and architects avaible in the artistic French museums of today. Limoges Chamart Boxes have always been present in our collection as an example of refined art and taste in the Limoges box. As usual. 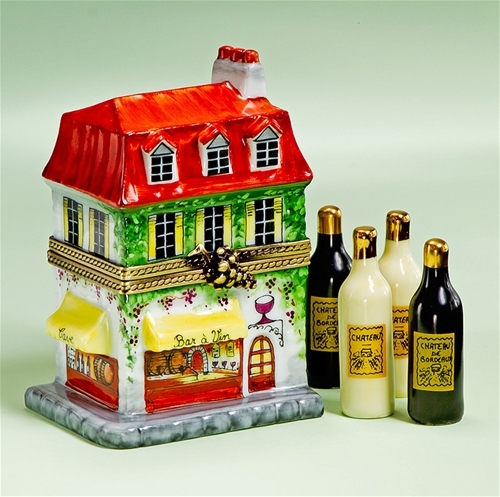 you can find the Limoges Chamart Twelve Days of Christmas Boxes and the magnificent Limoges Chamart Flowers collection with the Limoges Chamart Jardinieres and Limoges Chamart Cachepots boxes. 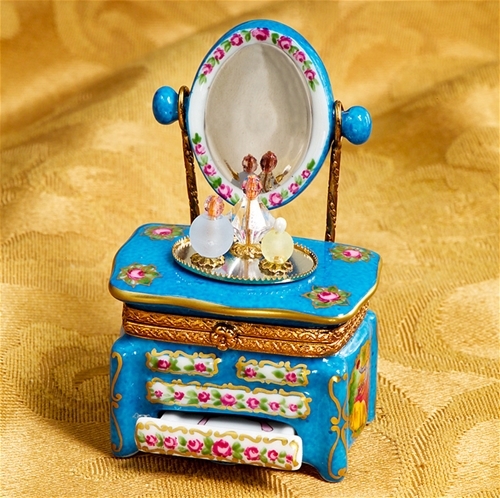 As we want to keep the French Limoges porcelain box art alive in this modern world, we do not over charge prices and always give you the best Limoges boxes prices available in the market today. 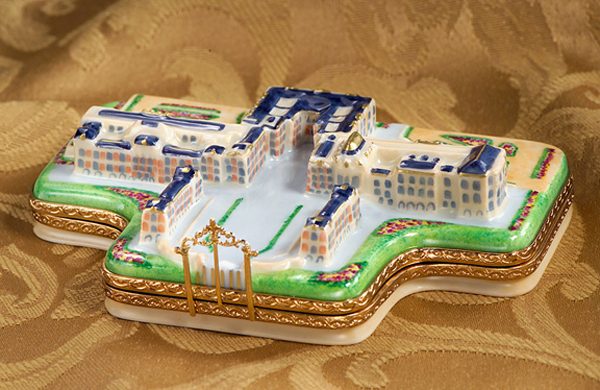 Our goal is to keep the Limoges boxes alive in our modern world where many ancient art techniques of the 18th Century have already dissapeared. 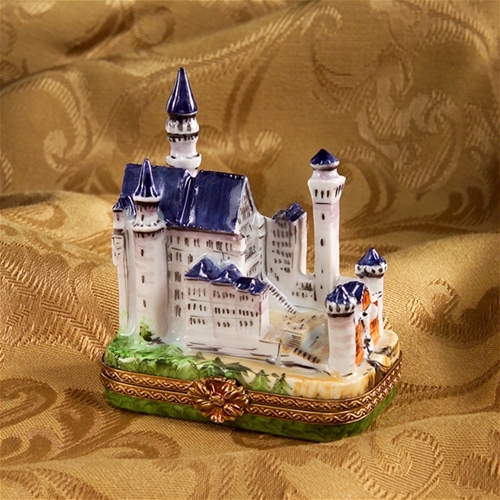 When when you buy a French Limoges porcelain box from us, you will be helping the art unique art of the French Limoges Hand painted porcelain box and you are not only buying a decorative porcelain object but a piece of France to make a little museum in your home or please the gift recipient with a little Limoges gift treasure collectible that originally dated back to the 18th century. 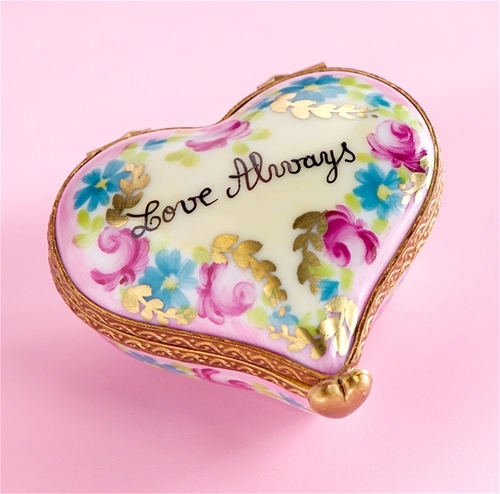 The real value of an authentic French Limoges porcelain box is in the artisttry and quality of its painting as well as in the originality of its mold. 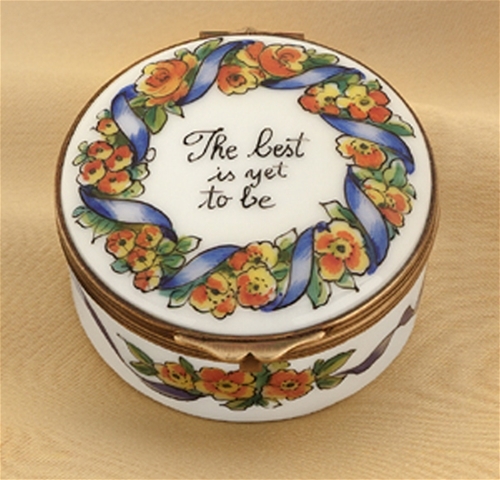 At the Cottage Shop, you will always find Brand New Limoges boxes at the Best possible factory prices available You do not want to miss our Limoges Limited Edition Exclusive Boxes, we create from tiem to time just to keep the art of the Limoges box alive with new designs and new shapes to endure and give charm to your collection. During our last visit to the city of Limoges, France. we have discovered new artists and decorators from the best art schools in France. They used to work for the French Museum and the Sevres porcelain factory. 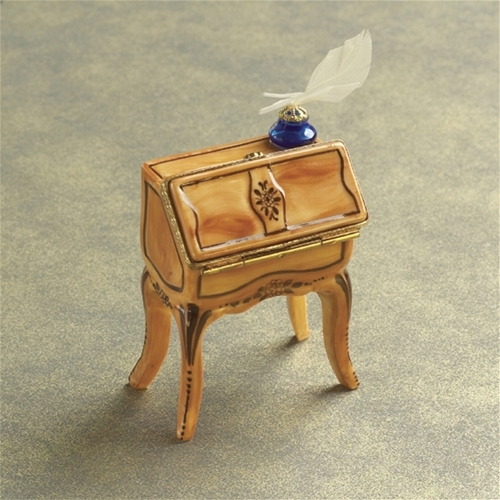 They have a very refined style of painting detail while decorating Limoges boxes and their unique quality and inspiration makes them create only one piece at a time. You will find the Limoges Boxes One of a Kind section with very special unique Limoges high quality boxes and Limoges refined treasures chests from these refined Limoges boxes artists.